Nikon D5 vs. D4s. Did Nikon Get it Right? Every time a camera manufacturer announces a flagship camera, it gets the fans excited, even though it’s always the most advanced model and most of the times it’s the most expensive. The flagship is by definition a niche camera, but it’s also that camera that incorporates the company’s newest and best technology. 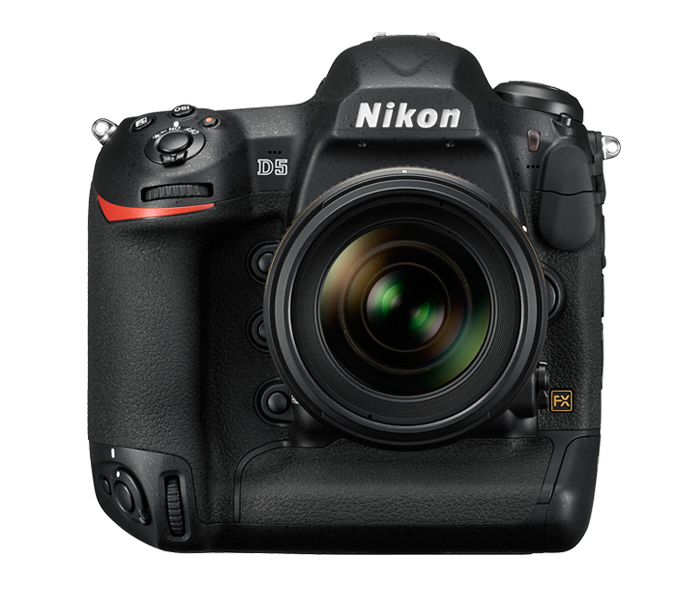 It’s therefore no surprise the Nikon D5, a fairly anticipated camera, raised a few eyebrows and cracked a few smiles. Unlike the enthusiast, amateur and entry-level segments of the market, there are rarely giant leaps in the spec lists of pro cameras. Let’s see if the D5 is really that much better than the now outdated flagship D4s. For starters, they’re almost identical in size, although the D5 weighs about 150 grams more and has a weight of 1,405g. There’s a predictable increase in resolution that brings the D5 closer to today’s standards with a resolution of 20 MP versus the D4s’s 16.2MP. Many are probably wondering why a flagship camera that costs $6,500 has such low resolution when the D810 that’s almost three times cheaper sports 36MP. The answer to that is pretty straight forward. The fewer pixels you have on the surface of the sensor, the better low light performance you will get from the chip, at least in theory. If we follow that rule, that means the D4s should be better in low light simply because it has fewer pixels. That’s shouldn’t be the case though because the D5 has a native ISO range of 100-102,400 and a boosted sensitivity of ISO 204,800-3,280,000. These numbers are absolutely crazy and almost surreal. If indeed the Nikon D5 can pull off good image quality at these values, it is a pretty big step that’s going to shake things up in the industry. The camera’s “brain” is the new EXPEED 5 processor which should play a major role in image quality. But probably the most important reason for anyone to buy any of these two cameras is speed. 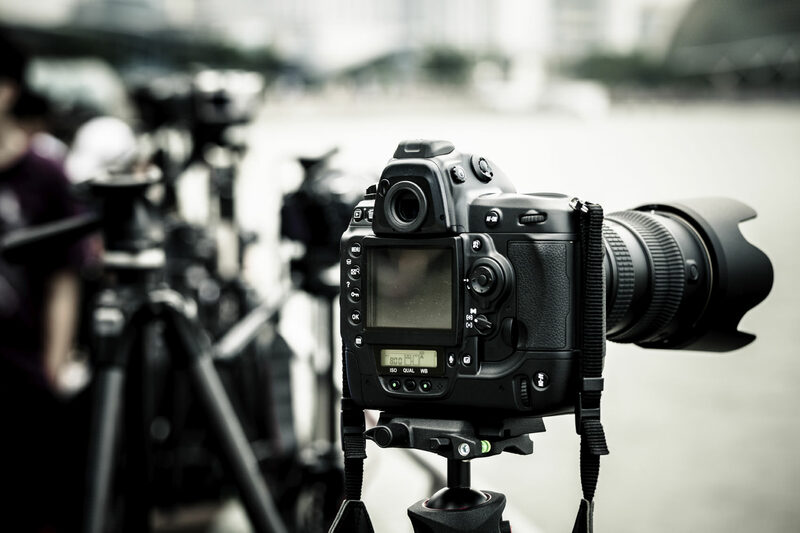 They’re designed for professional photographers who need lighting fast response and high frame rates. The D5 brings and extra frame/second to the table with 12fps vs. 11 fps. This is crucial for sports and news photographers. The buffer size is also significantly larger as the D5 can take 200 lossless 14 bit RAW shots without stopping. Another major improvement is in the AF system. The D5 has a 153 point system, with 99 cross-type points. Nikon is also making it clear they want their flagship to be a versatile camera, not just a speed demon. 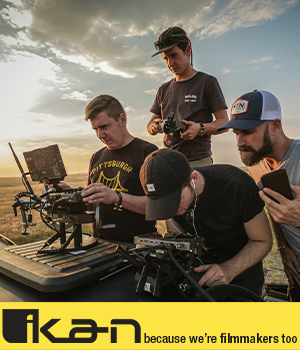 Its native 4k video recording capabilities make it an even more attractive camera for photographers who also shoot video. The D5 comes with either 2 XQD memory card slots or 2 CF slots which means you don’t have to make further investments in changing your storage options. It’s hard to say how great this camera really is in the field because Nikon says it’s only going to be available starting March. It’s clearly something different from the D4s and it brings significant improvements. Whether or not it’s worth making the switch is something that remains to be seen. However if everything on the spec sheet is correct, the D5 will most likely be the one of, if not the best DSLRs on the market.